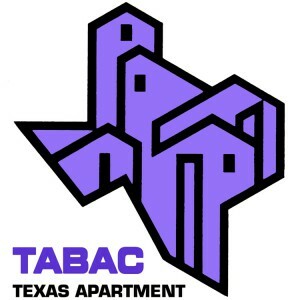 This client was looking for an image that combined the concept of apartment living in the state of Texas. Our design team nailed the graphics for this logo image in the first set of proofs that were presented to the client. This Portfolio Item was posted on Sunday, June 29th, 2014 at 2:39 pm	and is filed under Logo Designs. You can follow any responses to this entry through the RSS 2.0 feed. Both comments and pings are currently closed.